Three-time European champions Manchester United will have to fend off the threat from the English top flight in their quest to sign young defender Ben Godfrey. The utility defender plays his club football for English Championship side Norwich City at the moment. The 21-year-old has been attracting the interest of several European sides including Manchester United with his form for Norwich City. 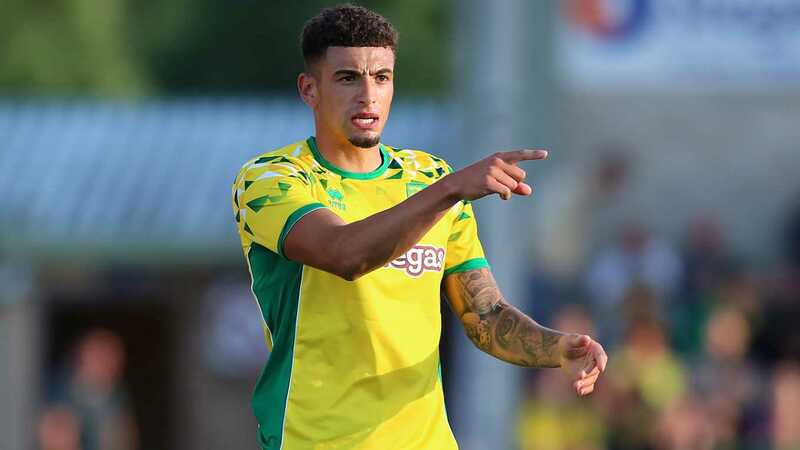 Ben Godfrey has excelled in the centre back role this season under the watchful eyes of Norwich City manager Daniel Farke and has made 15 appearances for the Canaries since returning to the club from a loan spell at League One side Shrewsbury Town. Manchester United face a major threat in Premier League top-four rivals Arsenal who are also keen on a move for Ben Godfrey rated at around £10m as reported by the Daily Mirror. Foreign clubs like RB Leipzig FC of Germany and French Ligue 1 giants Lyon are in the running to sign Ben Godfrey who can play in both defence and midfield. RB Leipzig and Lyon are not new to English talents following the transfers of Reo Griffiths and Emile Smith-Rowe. Young English striker Reo Griffiths joined Lyon from Tottenham Hotspur last summer while Arsenal loanee Smith-Rowe has joined RB Leipzig on loan for the rest of the season.